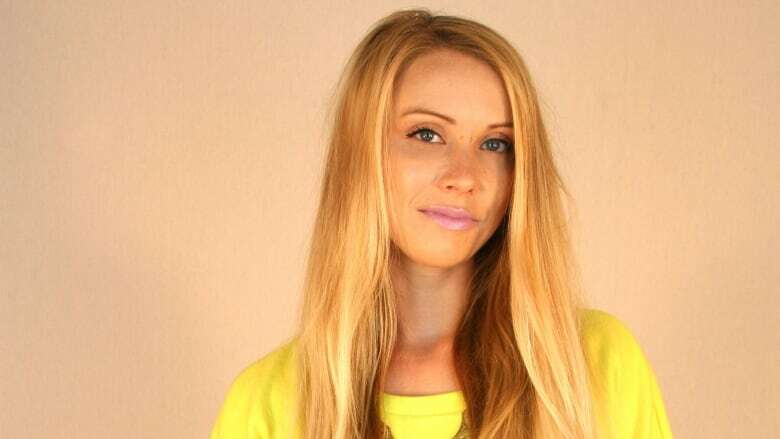 We talk to tech writer and broadcaster Julia Hardy about her Misogyny Monday blog and what it says about using humour to deal with online abuse. Online trolling has become an occupational hazard for female tech journalists. Some women have chosen to disguise their gender to deal with the problem. Others have quit the industry entirely. 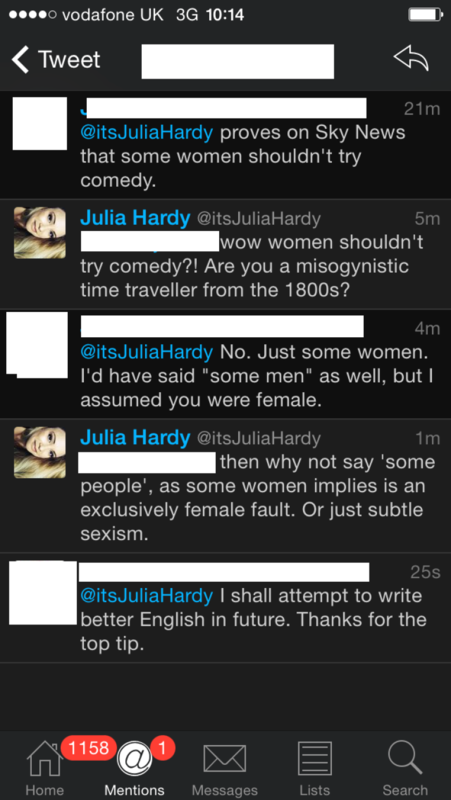 Julia Hardy has taken a different approach. The British gaming writer and broadcaster uses humour to tackle the ignorance and abuse head-on. She joins Shad to discuss her blog, Misogyny Monday, why she doesn't feel the need to name names, and how common advice — like "don't feed the trolls" — doesn't root out the problem. "[If] keeping quiet solved anything, we wouldn't have any online abuse now, because women have been keeping quiet for ages."